My First Marbling Show...and Fifth Holiday Show! 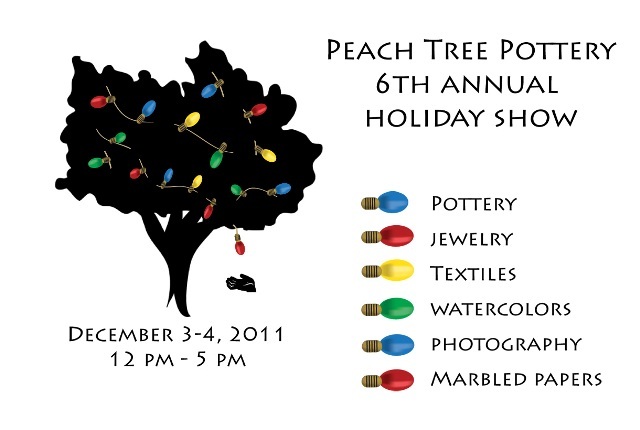 I am THRILLED to announce that the Peach Tree Holiday Show is still on and my marbled papers and journals will be in it! I'll have some framed pieces as well as unframed marble sheets for sale. I'll also have some really lovely journals available. 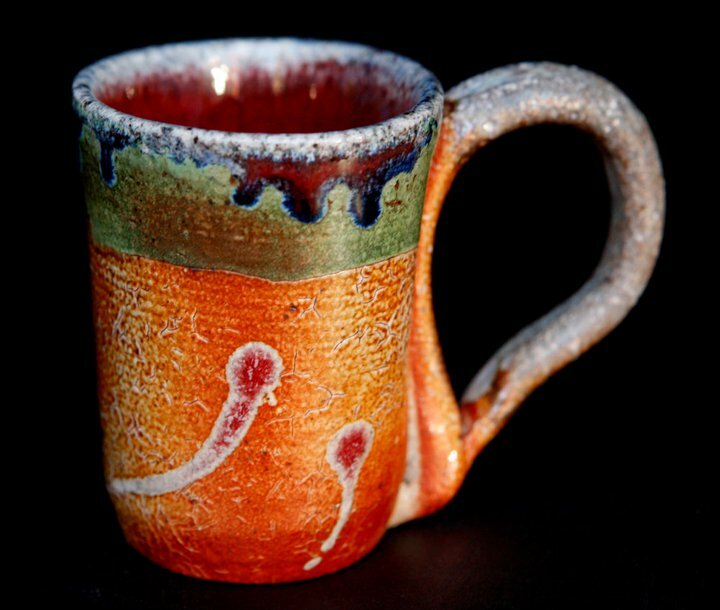 In addition to my work, there will be stunning photography by Ann Howley and Andrea Kirk; beautiful functional pottery by Patty Housen, Claudia Cohen Rey, Jeffrey Greathouse, Daniel Su, and Marion Ring; gorgeous handwoven scarves by Barbara Ryan; delightful jewelry by Willie Angel Hjorth; lovely knitted wearables by Debbie Hoover and Edie Smith; and amazing watercolors by Ruan Hoe. I am the proud owner of works by almost all of these artist and several of my family members and friends who have received pieces as gifts say the same thing. There are a few new artists this year that I look forward to purchasing from as well. I'm not exaggerating when I say this is THE place to find something special, something unique, something full of energy and inspiration as a gift to yourself or to someone else. I hope you'll stop by the Gallery on December 3 or 4 between noon and 5 p.m. I'll be there both days, all day and would love to see you.